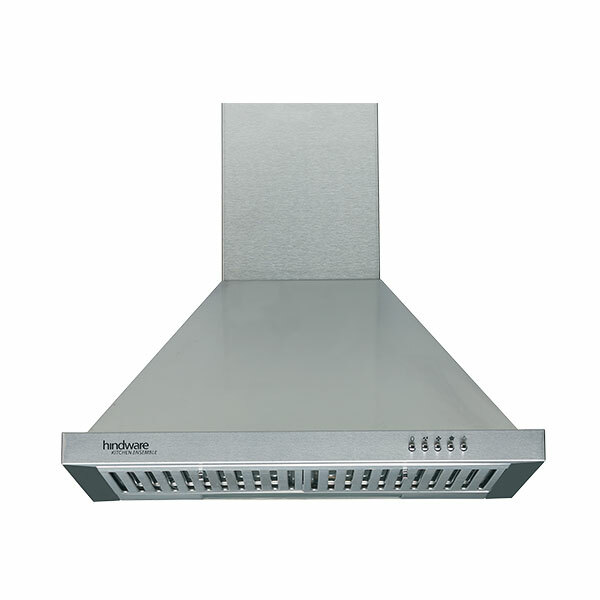 Solid Performance For Smoke-Free Kitchen. 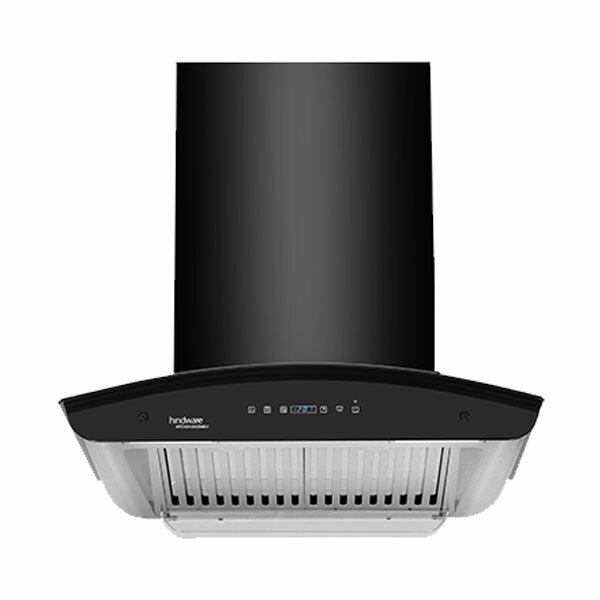 The chimneys come with powerful suction power. 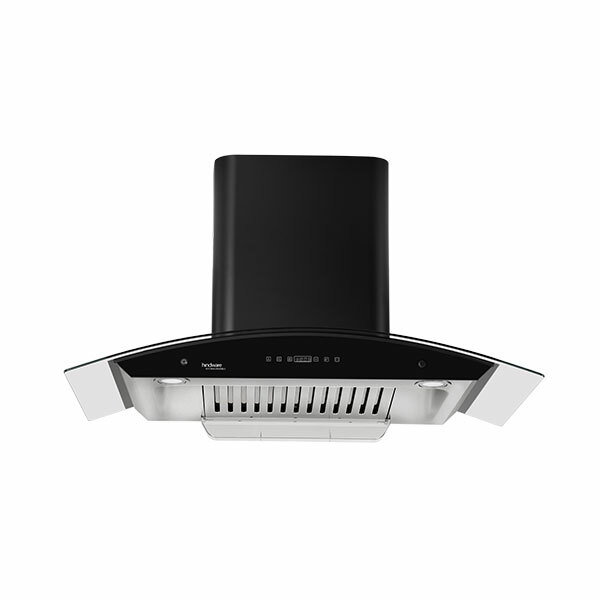 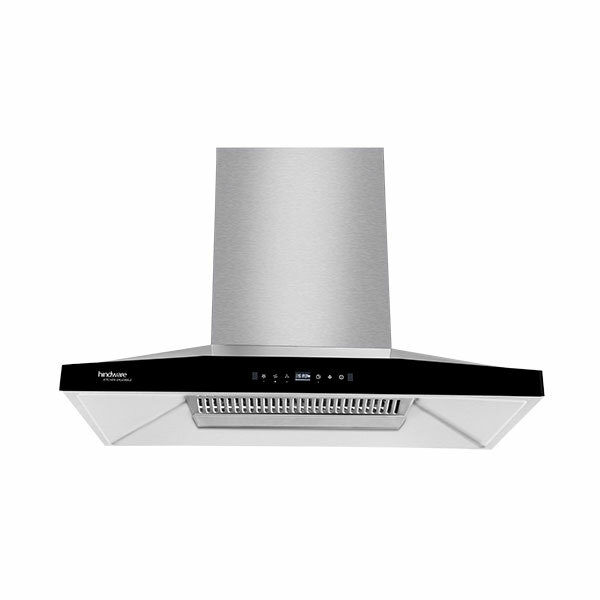 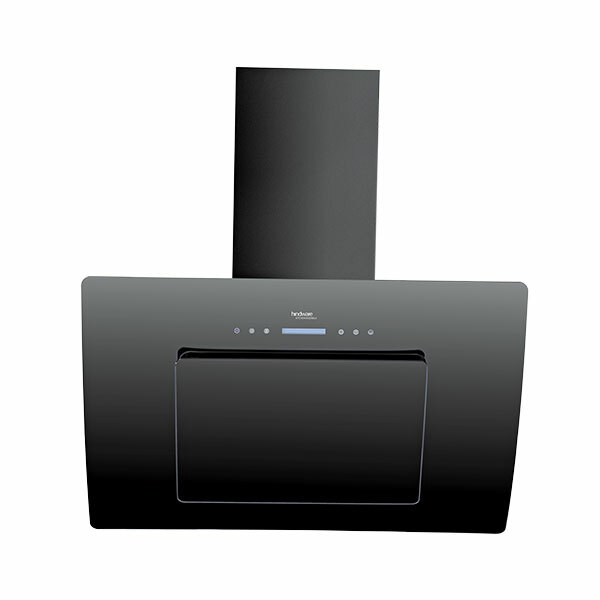 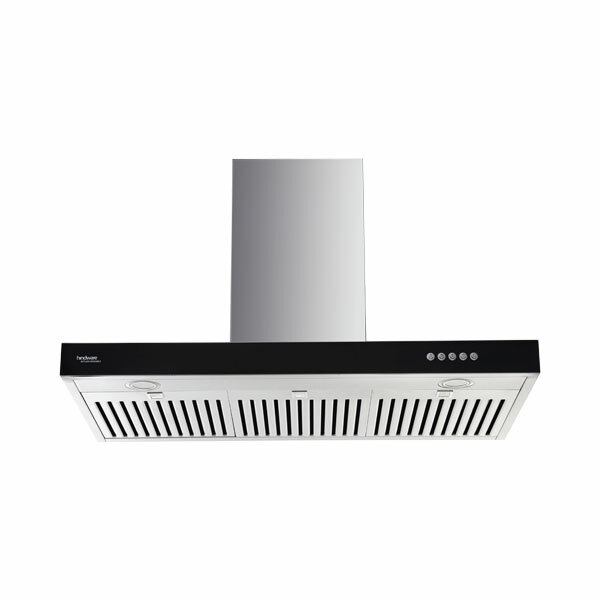 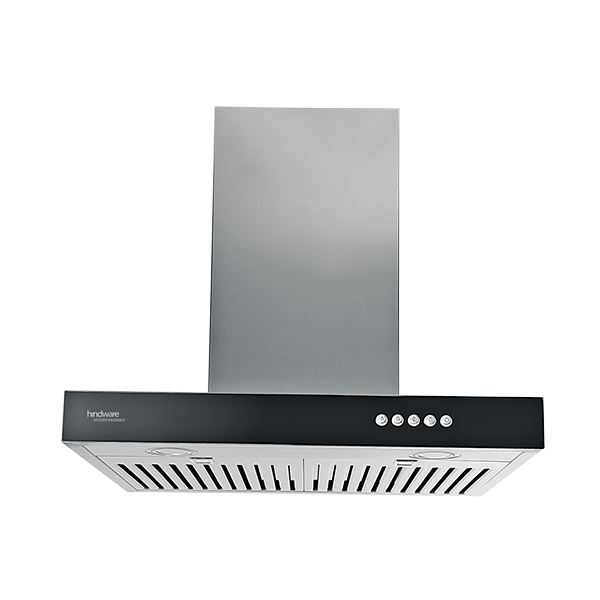 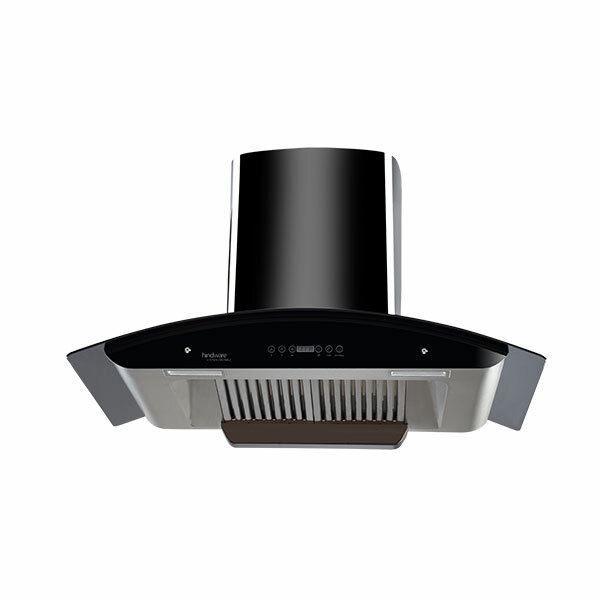 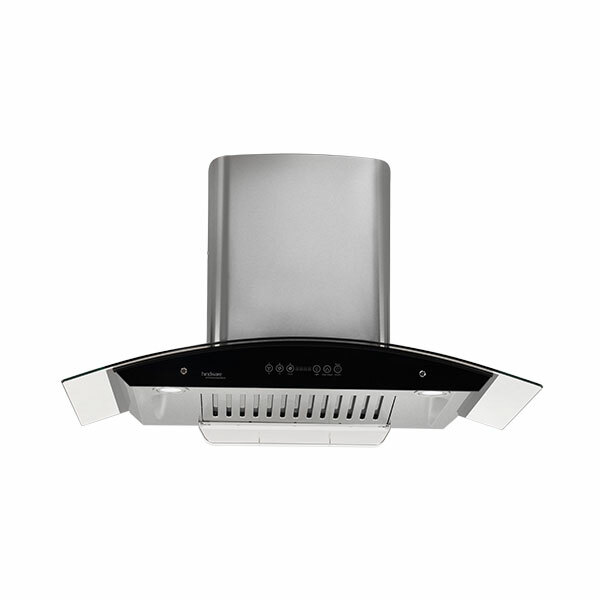 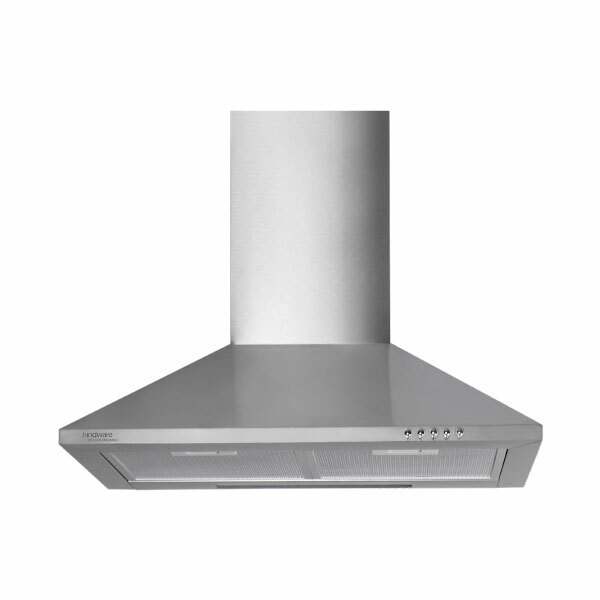 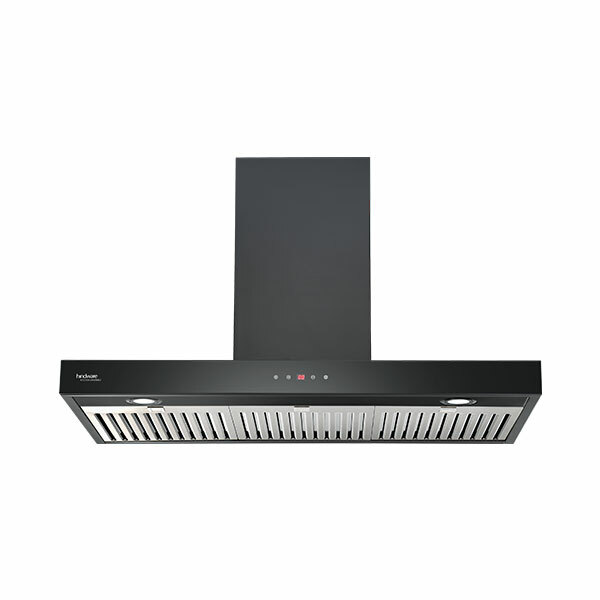 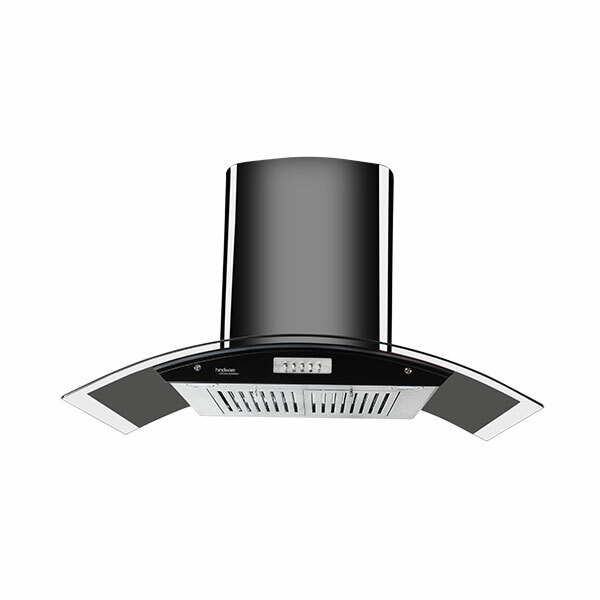 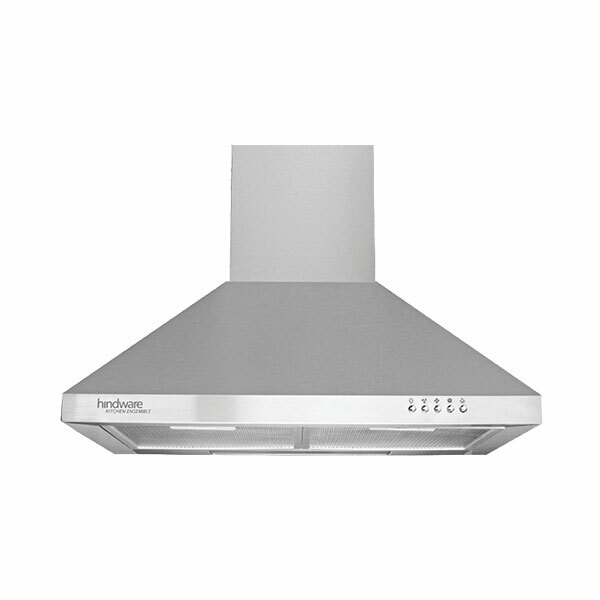 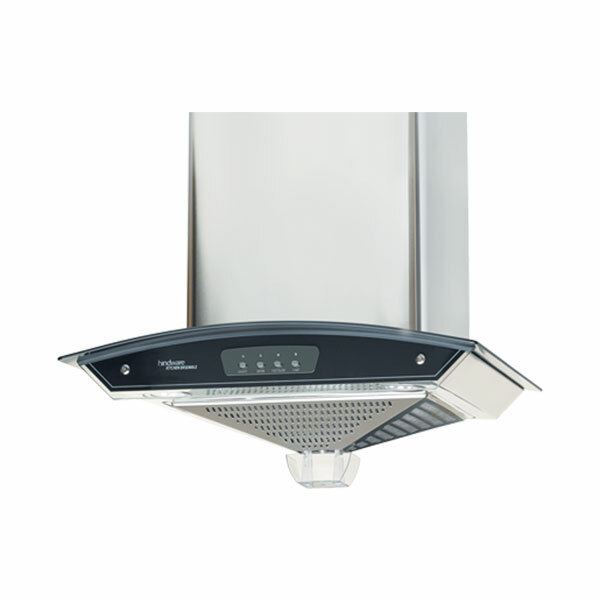 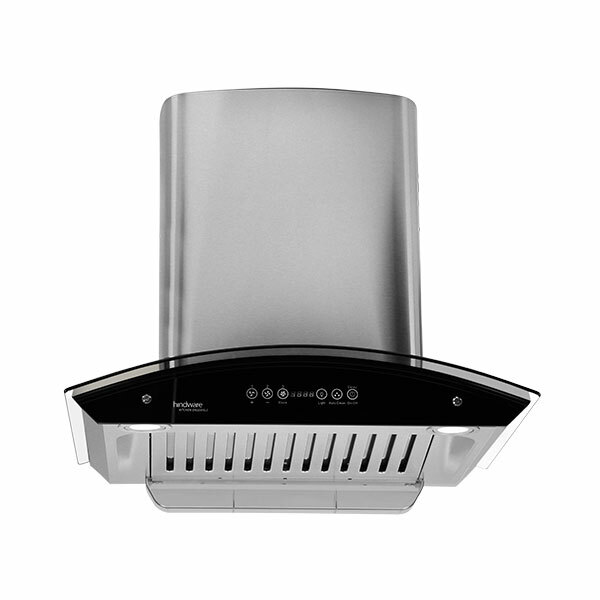 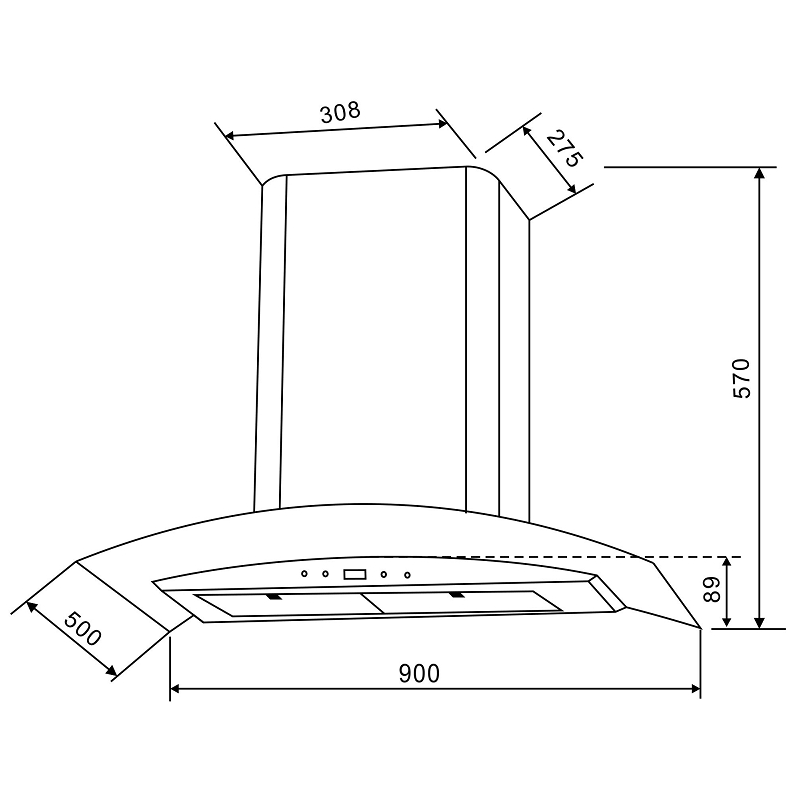 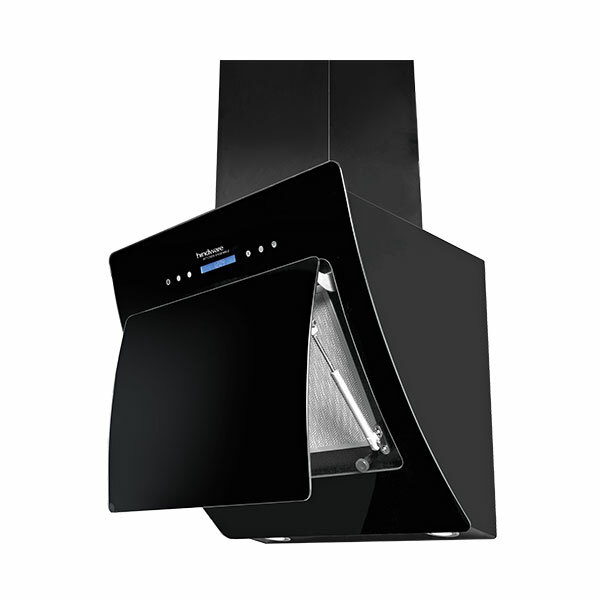 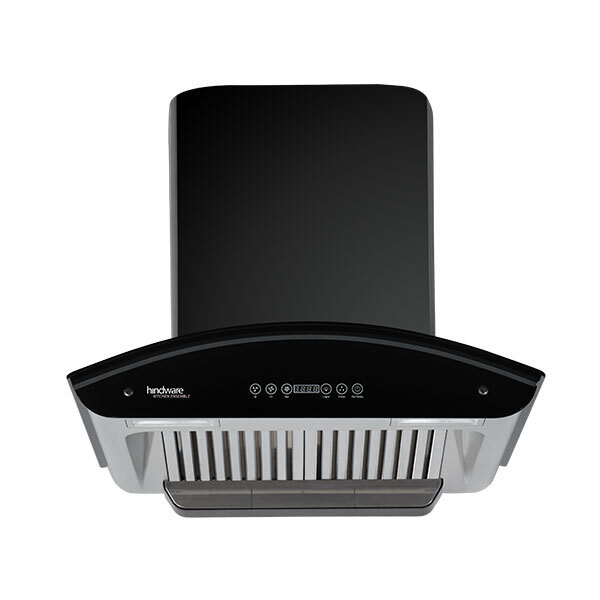 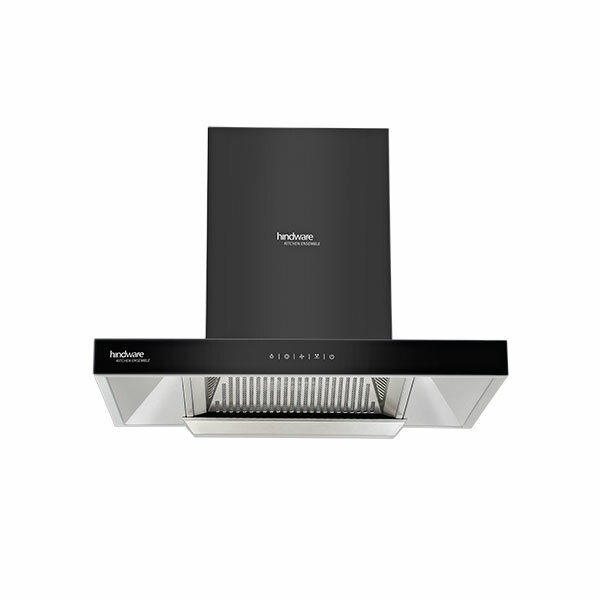 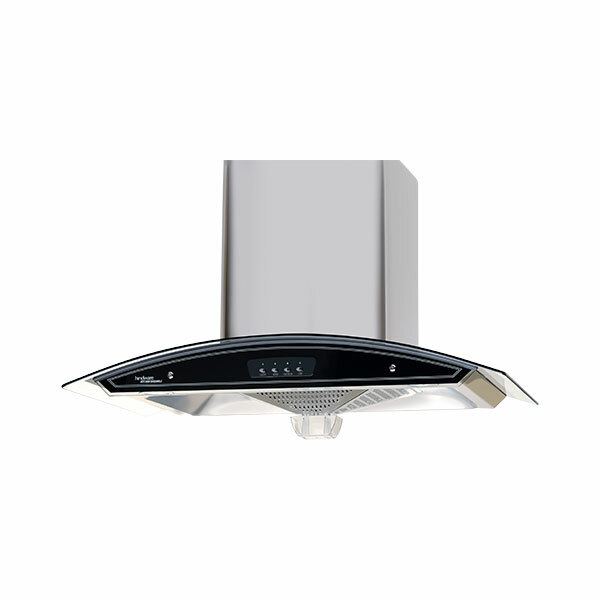 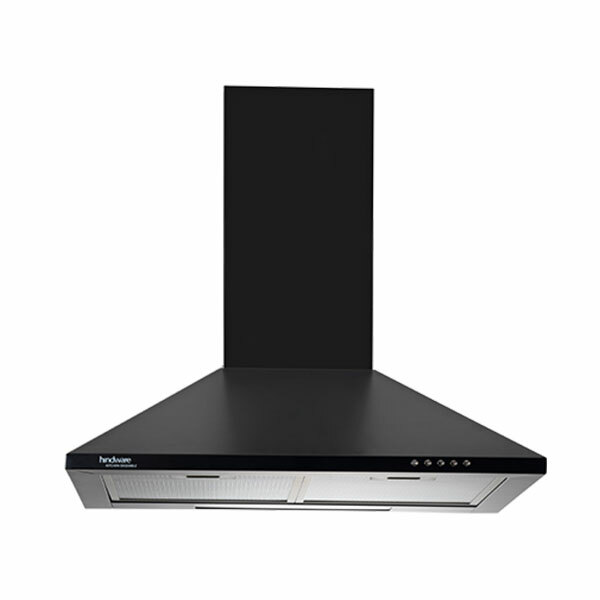 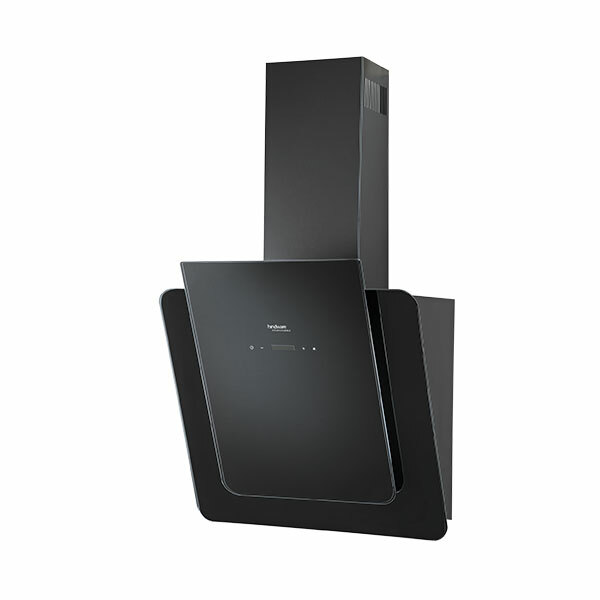 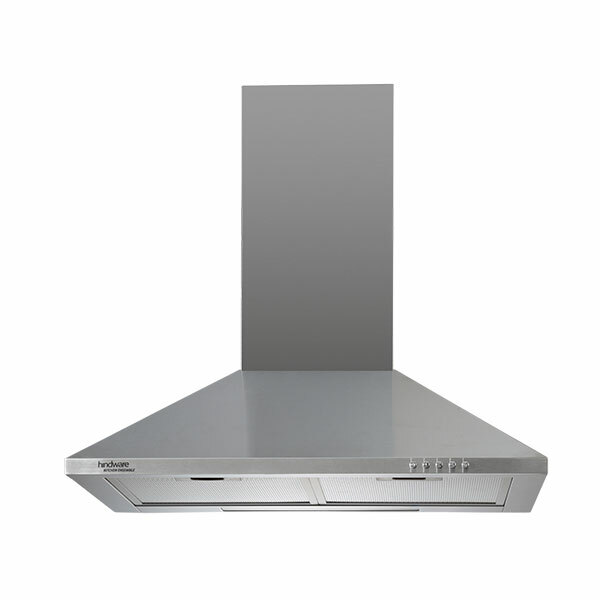 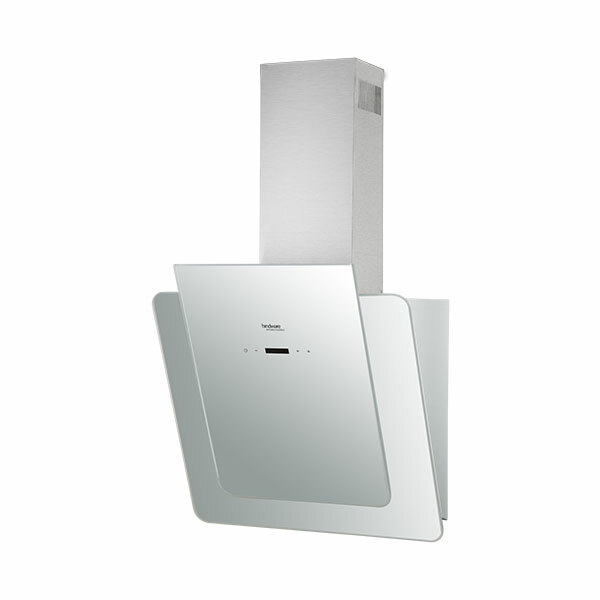 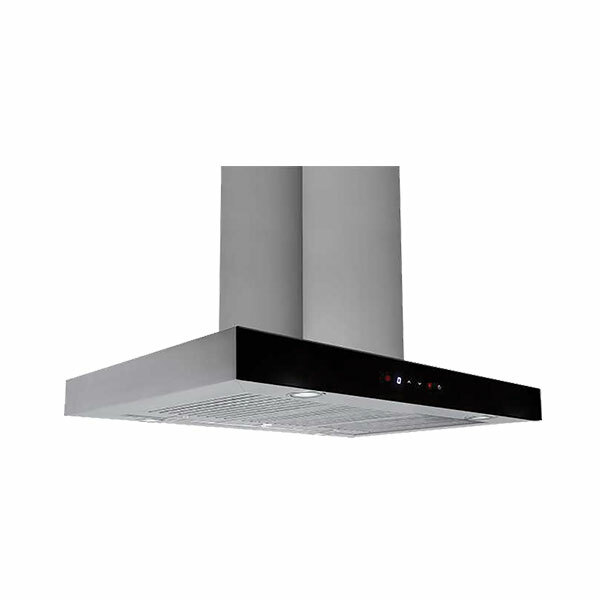 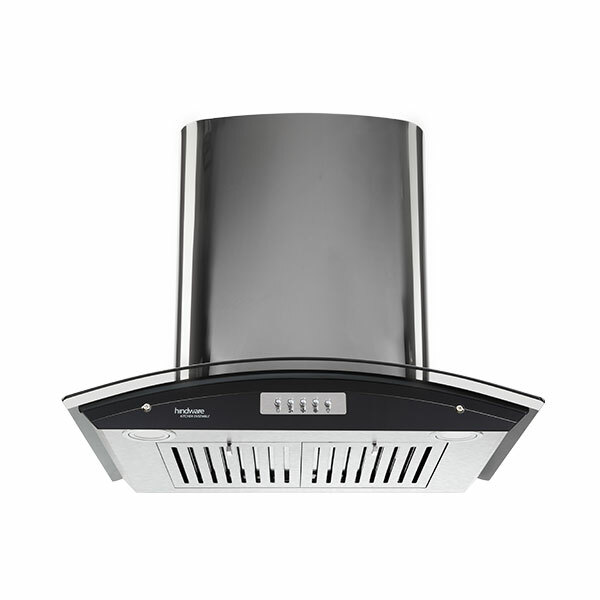 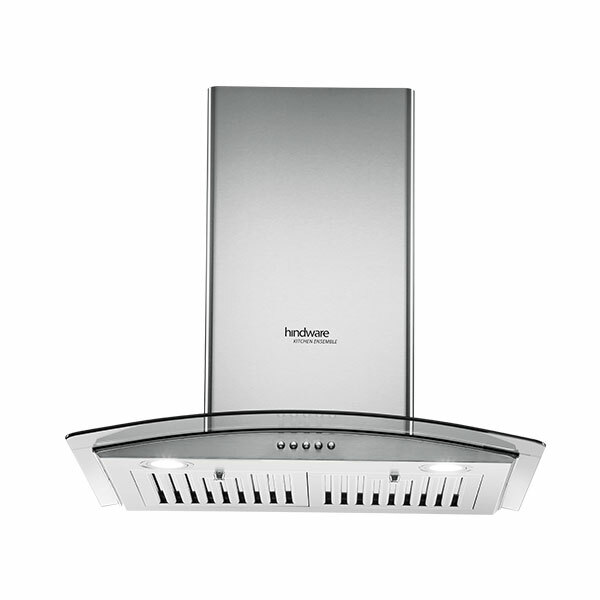 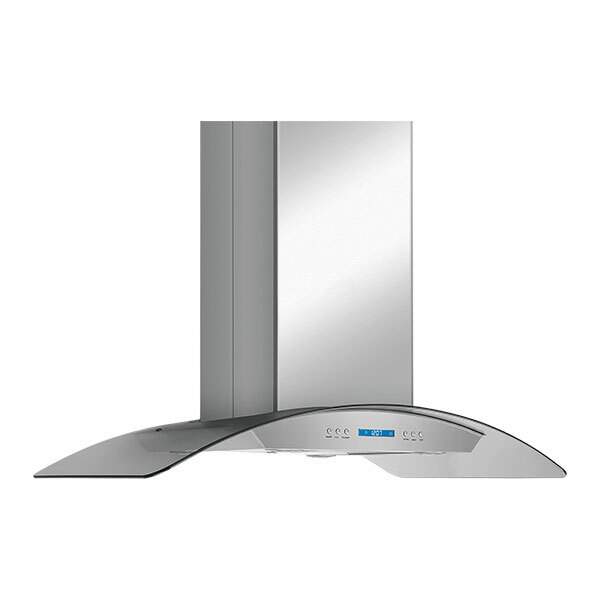 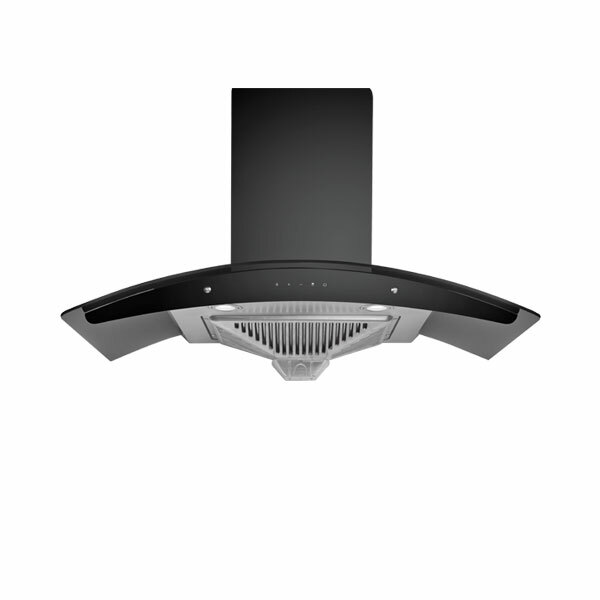 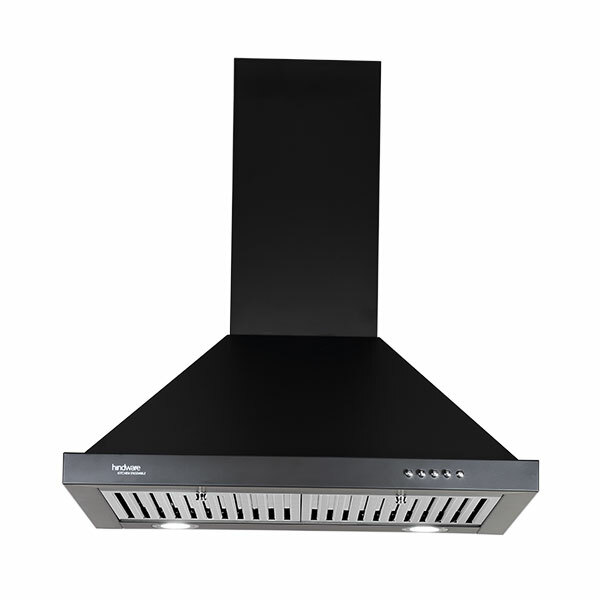 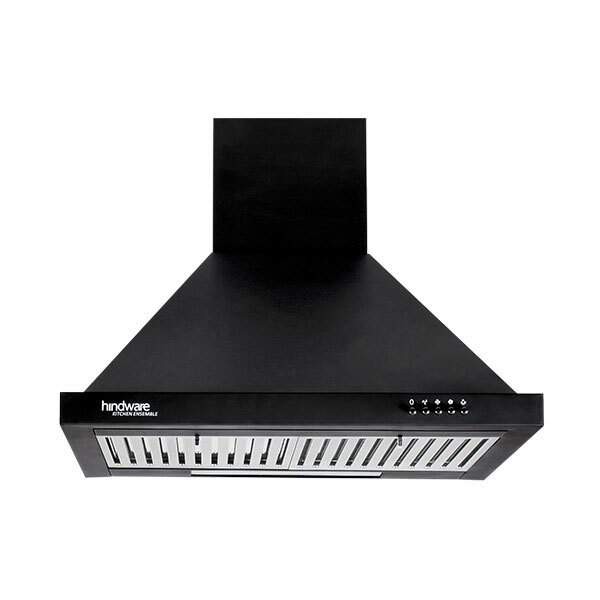 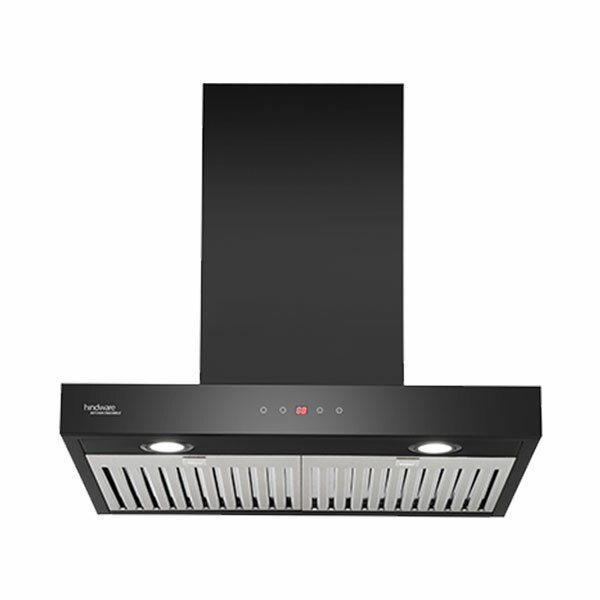 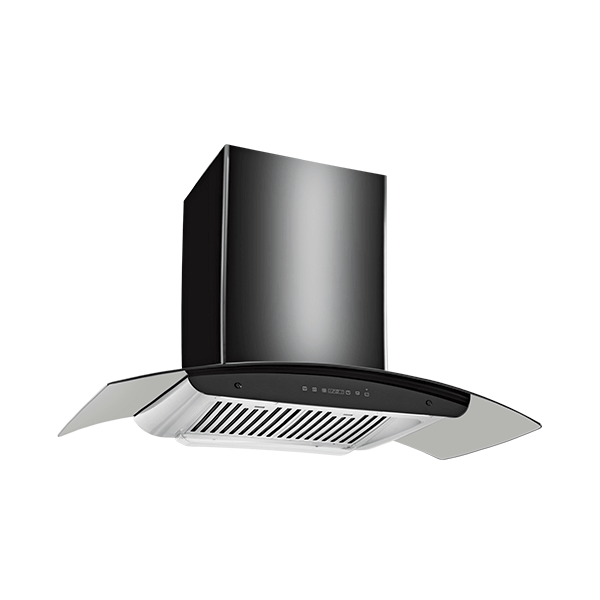 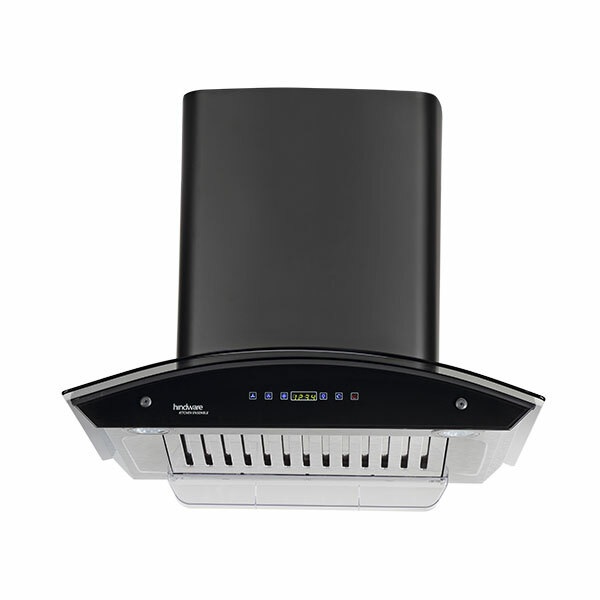 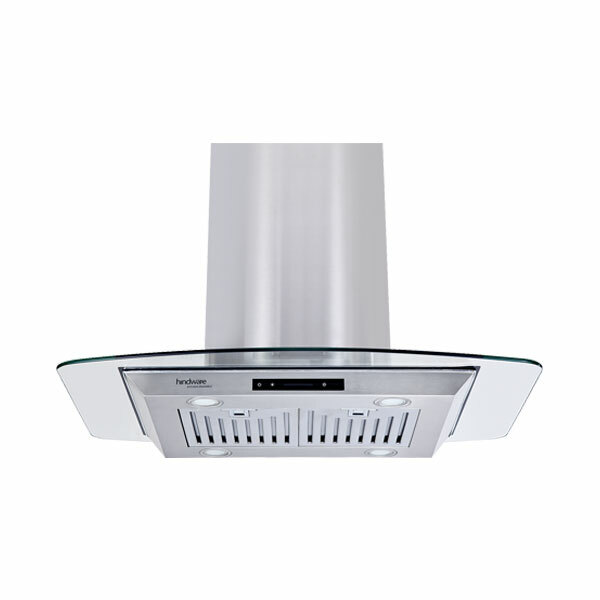 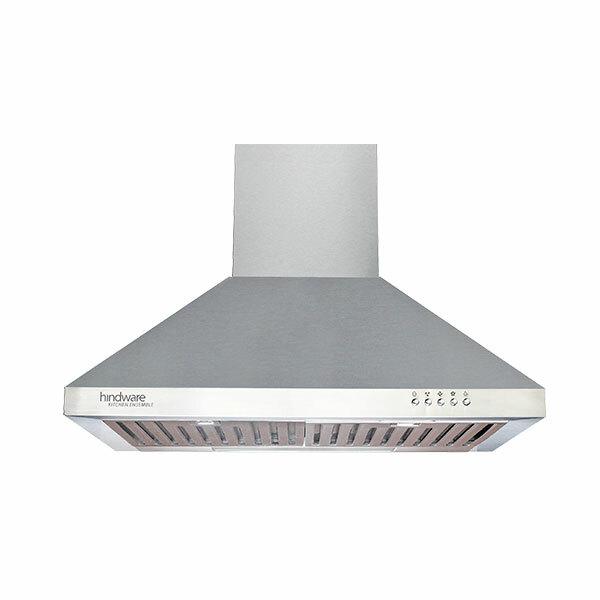 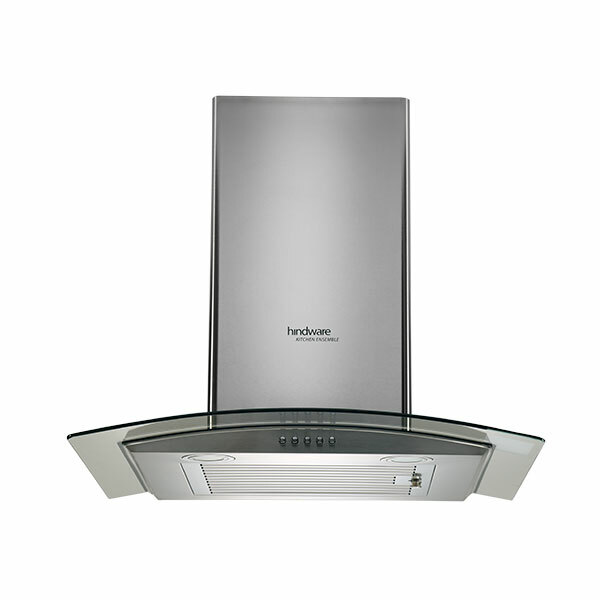 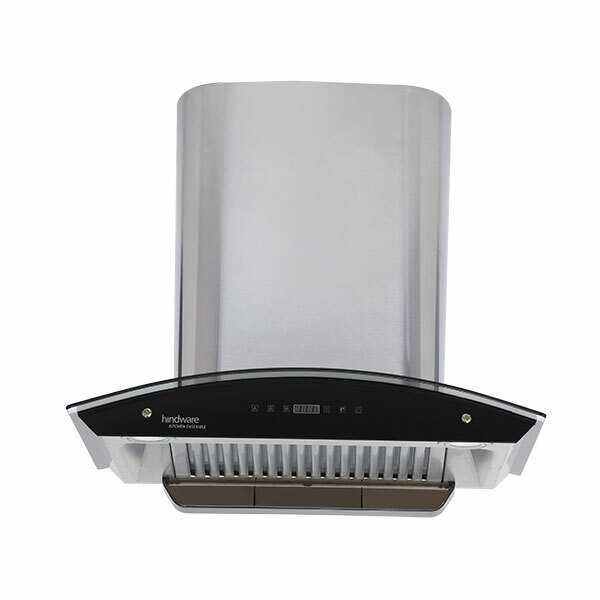 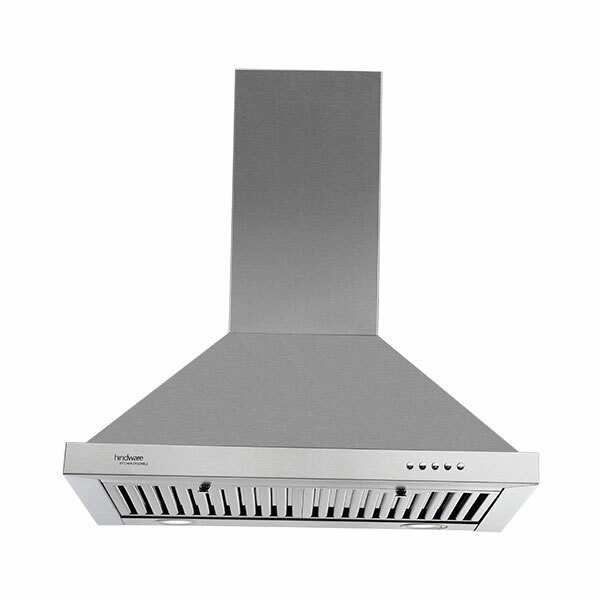 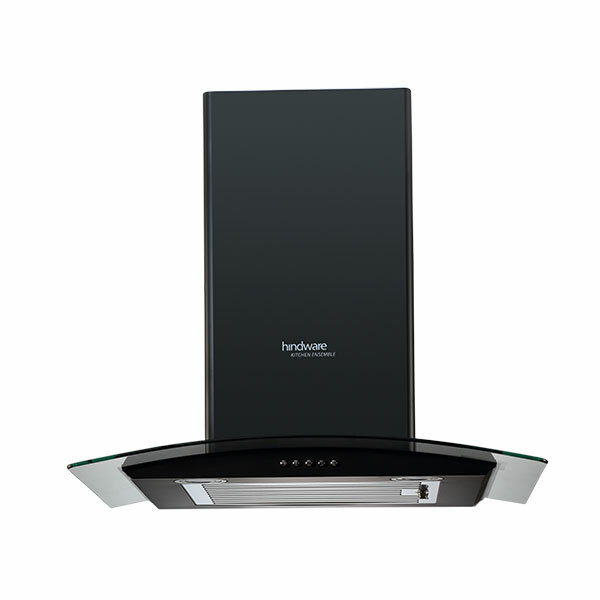 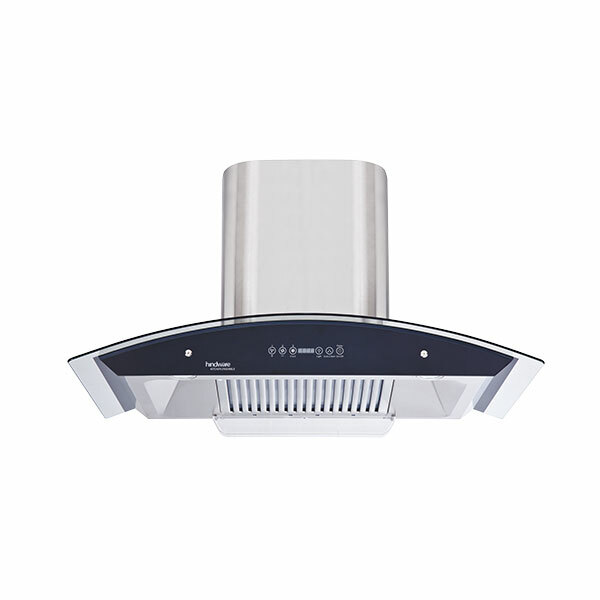 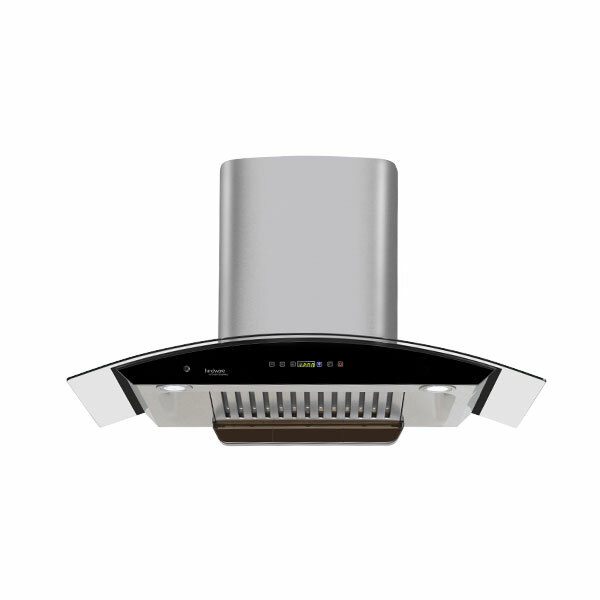 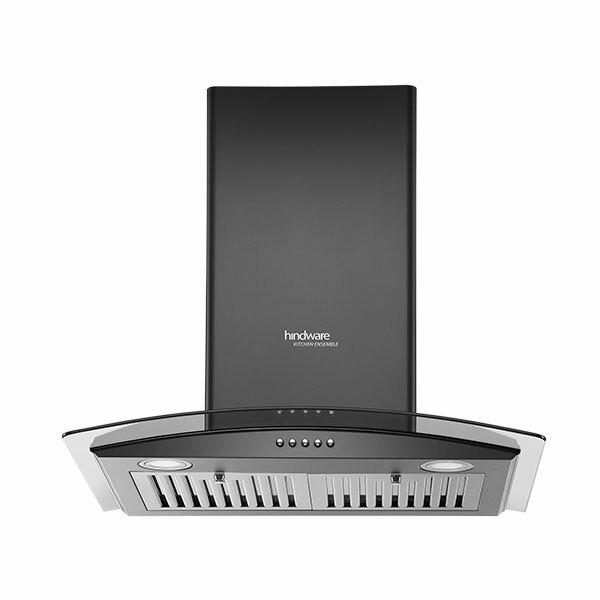 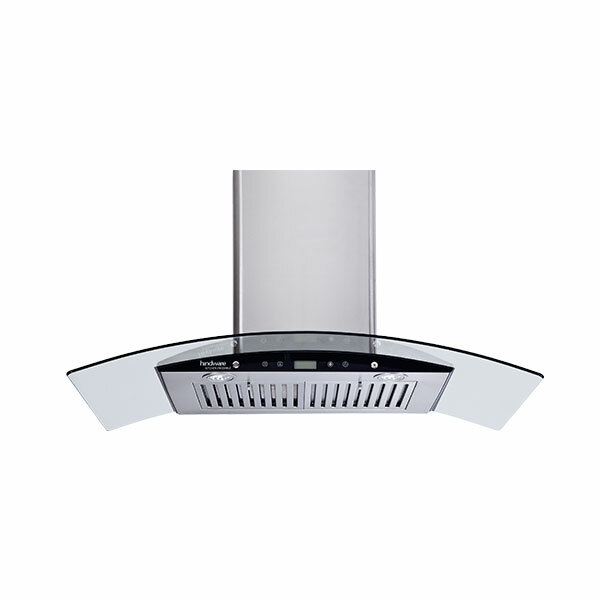 The maximum suction feature makes our chimneys one of the best kitchen chimneys available in India. 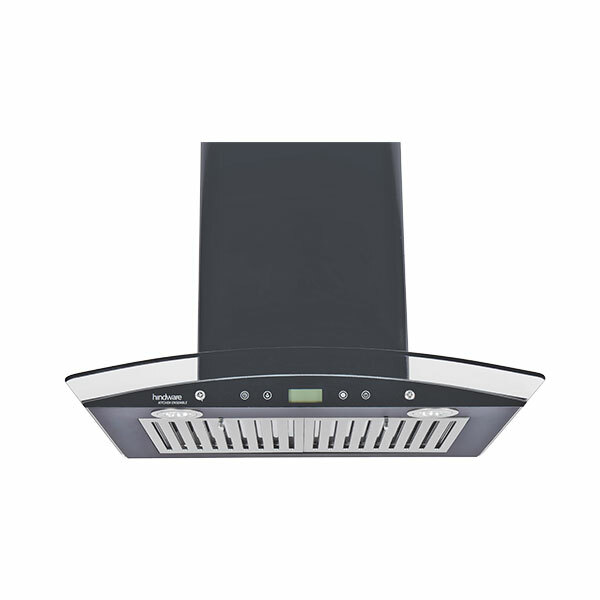 Digital display monitors have all key components of the oven’s functioning and allows the user to control and adjust heater settings. 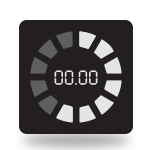 The timer automatically switches off the chimney after the set time. 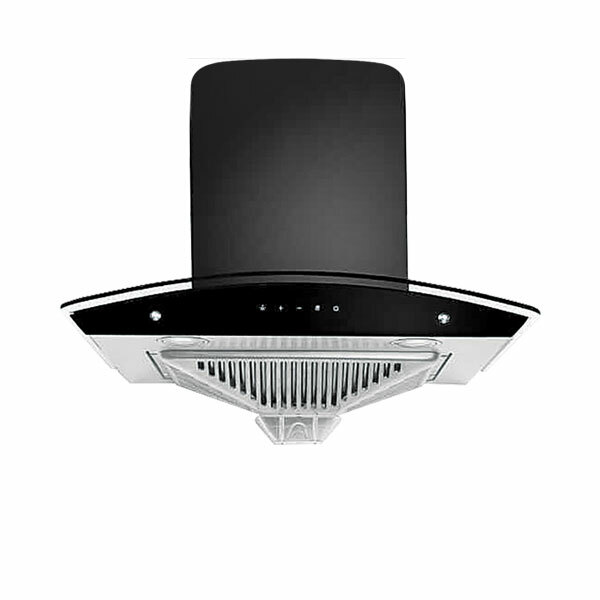 Hence, it also prevents the wastage of power and saves electricity which in turn aids in cost-cutting. 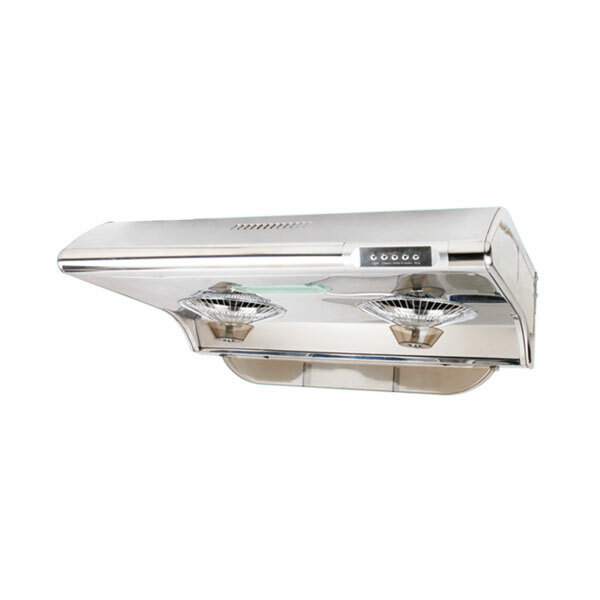 The lamps illuminate a wider surface but consume less power; this makes them handy for viewing your counter tops easily. 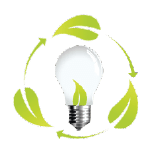 *Due to continuous technological upgradation, HSIL Ltd reserves every right to change the specifications/brief description/pictorial representation, without prior notice. 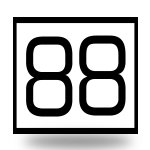 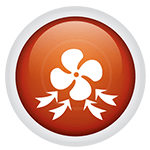 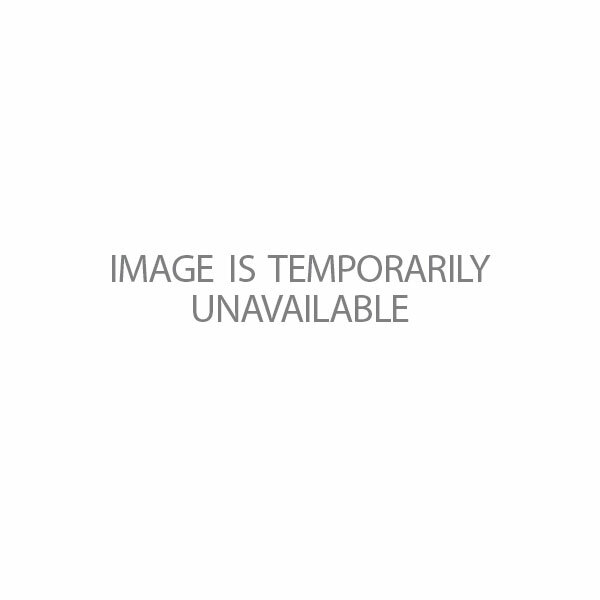 This document is generated only for information purpose. 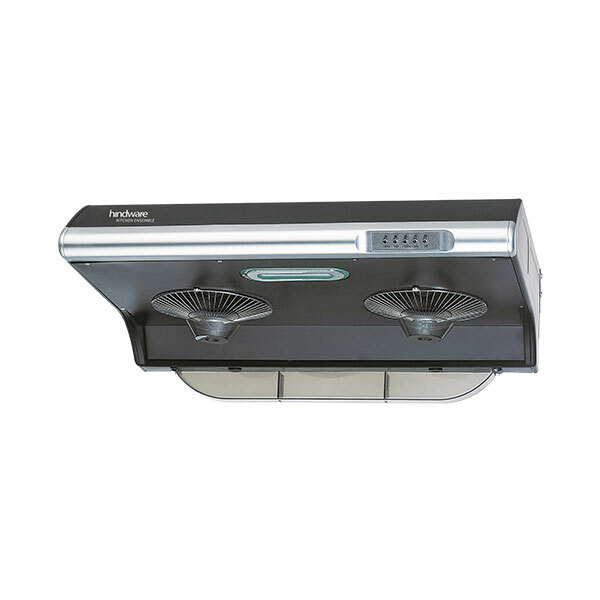 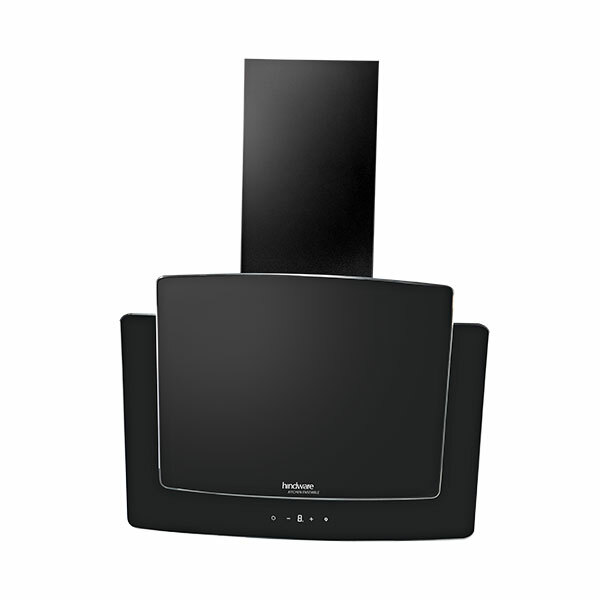 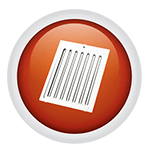 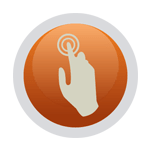 All maximum suction and sound emitted mentioned are as per ideal test conditions. 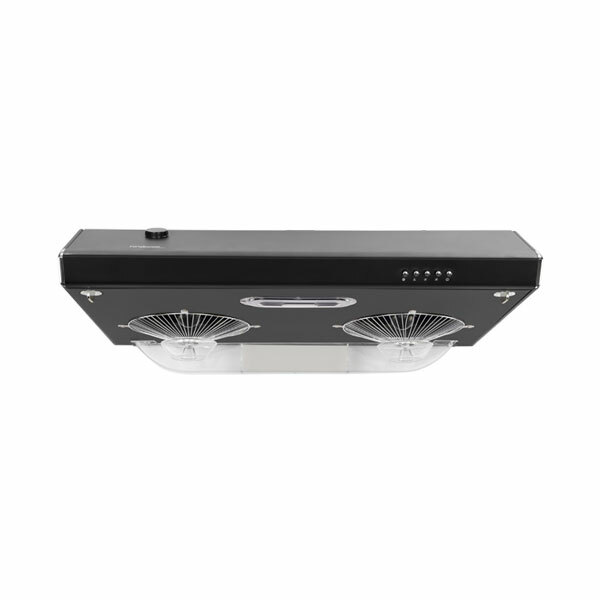 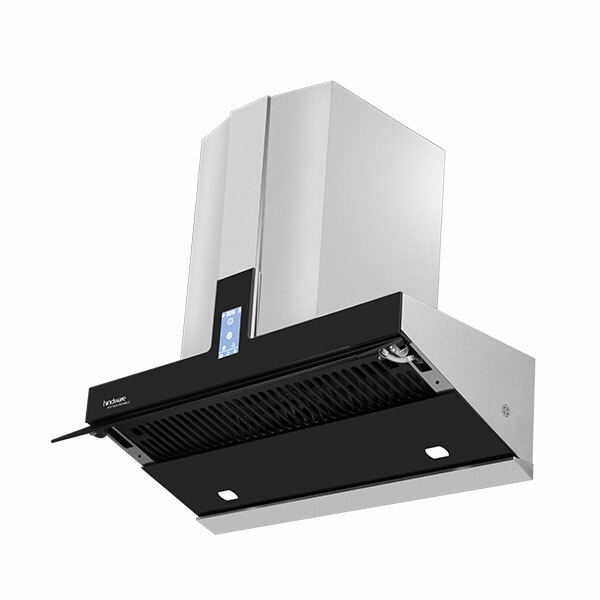 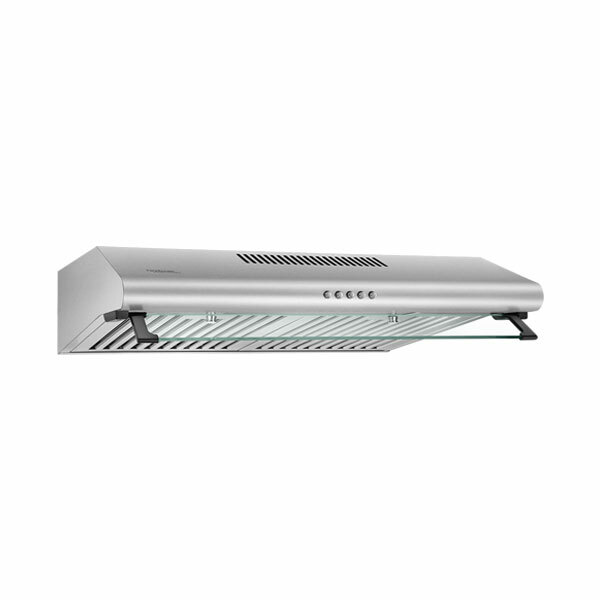 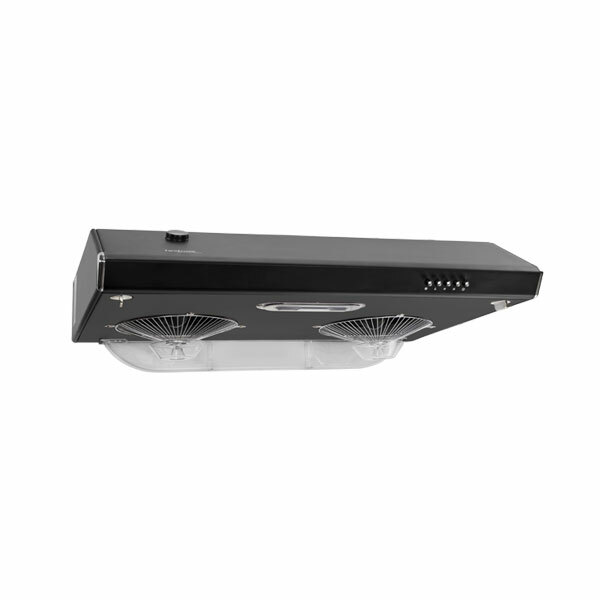 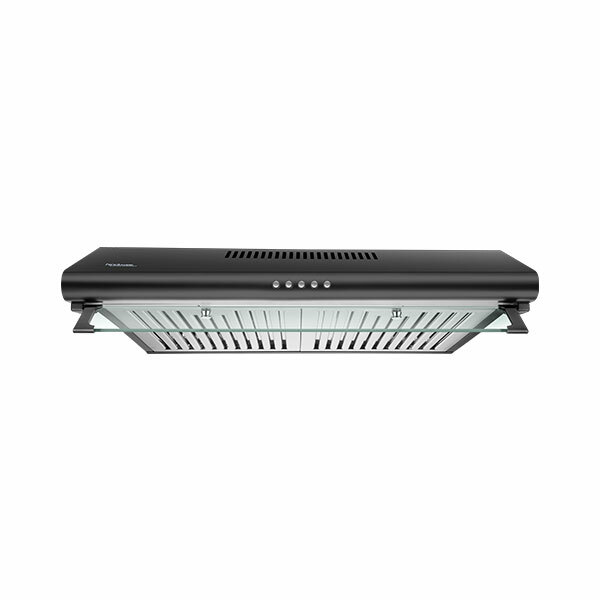 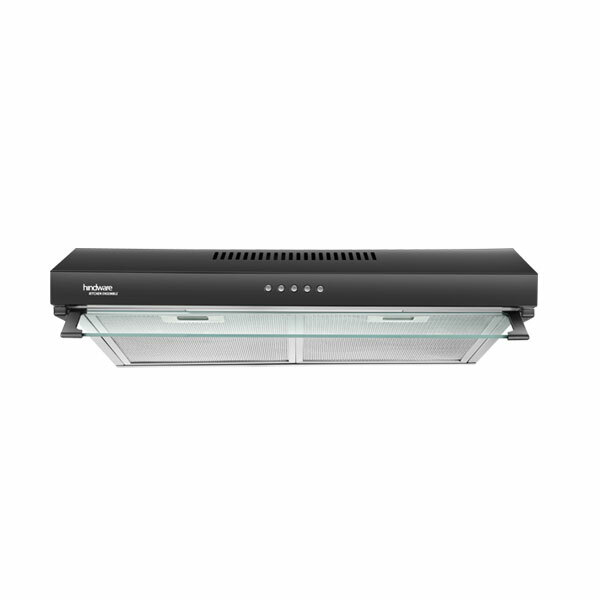 This may change depending on the size of a kitchen and other factors like environment, ambient noise, operating voltage, the accessories used, etc.